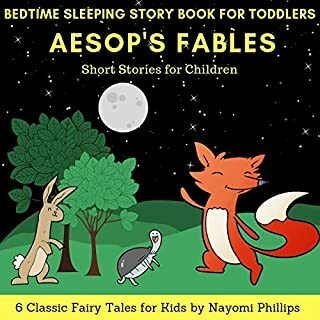 Aesop's Fables is a collection of fables credited to Aesop, a slave and storyteller believed to have lived in ancient Greece between 620 and 564 BCE. Of diverse origins, the stories associated with his name have descended to modern times through a number of sources and continue to be reinterpreted in different verbal registers and in popular as well as artistic media. The fables originally belonged to the oral tradition and were not collected for some three centuries after Aesop's death. By that time a variety of other stories, jokes and proverbs were being ascribed to him, although some of that material was from sources earlier than him or came from beyond the Greek cultural sphere. The Aesop collection you're looking for. Download eight timeless audio tales from a magical storyteller. 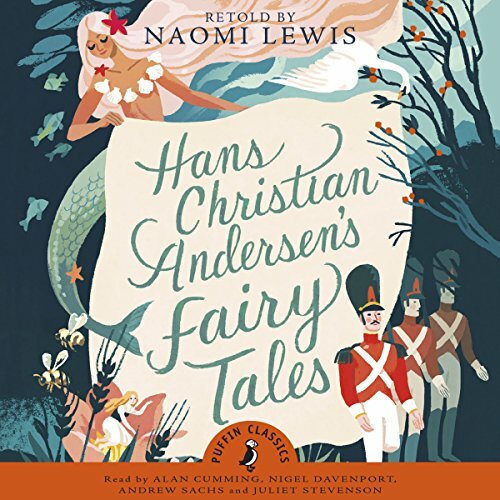 This enchanting collection, retold by writer and critic Naomi Lewis, contains eight of Hans Christian Andersen’s magnificent fairy tales. It includes Thumbelina, a little girl no more than a thumb-joint high, The Emperor’s New Clothes, the tale of a man who cares only for his appearance and The Little Mermaid, who longs to one day marry a human prince. Hans Christian Andersen was born in Odense, Denmark, in 1805. At the age of 14 he went to Copenhagen to become an actor. He failed and instead went back to school, where he was very unhappy. He published his first book, an account of a walking trip, in 1829. From then on he wrote many books, finding his true voice in his original fairy stories, which often had their basis in his life. He died in 1875. The narrating was great! The stories had there happy parts and with some a touch of sadness. I expected it to be great and it's more than great!! 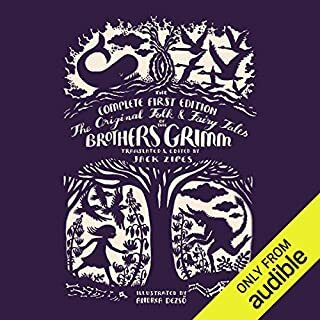 First audible book I have listened to and finished. LOVED it! Definitely recommend listening to this book and others. I have already started another book. 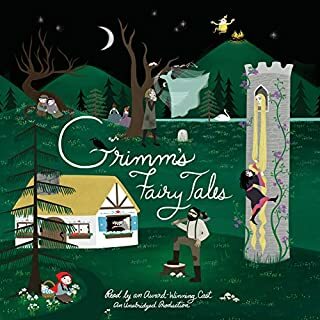 I love fairy tales, and these are beautifully read by all of the narrators. 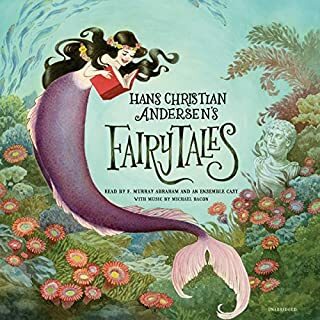 Hans Christian Andersen's tales are often sad and/or quite dark, and this collection includes a both upbeat and tragic stories. 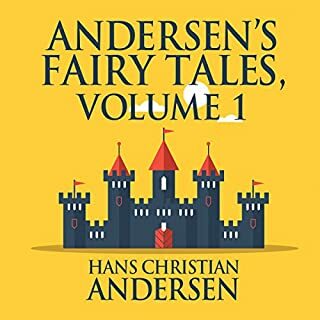 What did you like best about Hans Andersen's Fairy Tales? What did you like least? The narrator was far and away the best thing about this book. The grimm nature of some of the stories would be best suited for a mature 3rd grader to possibly 6th grade student. Clearness, perfect diction, and well reined accent made it easy for children to understand. Funny, fairy tales are always thought of as sweetness and light-these aren't! I wouldn't share these with a 3 year old! Pride, greed, murder...but excellent ways to teach morals. Wonderfully told too. Thoroughly enjoyable! 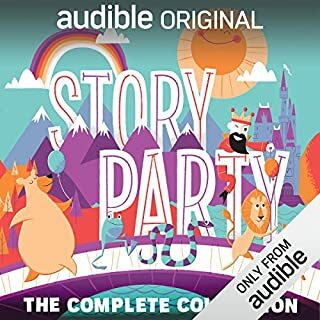 Nothing wrong with the stories but the book is downloaded as a singe 3-hour track. Even when burned to CD the tracks don't correspond with the stories so you cant't jump to the story you want. A waste of time. This only contains 7 of the stories not the 12 as described. Disappointing as I wanted the 12 stories.